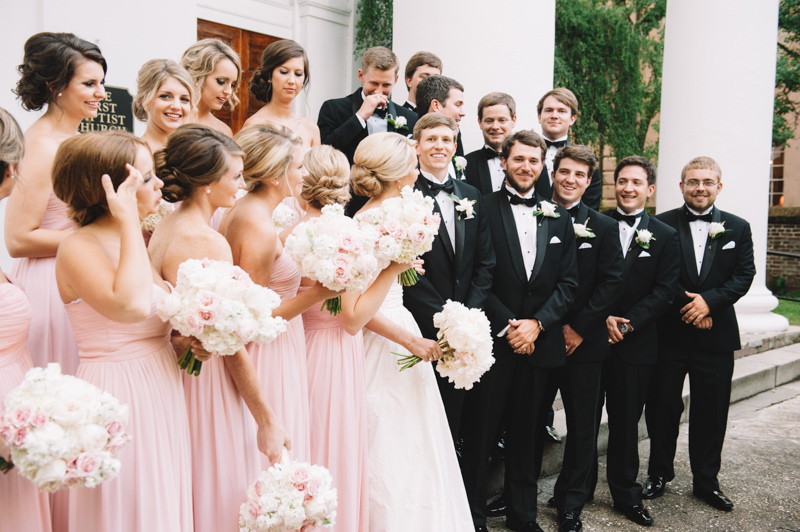 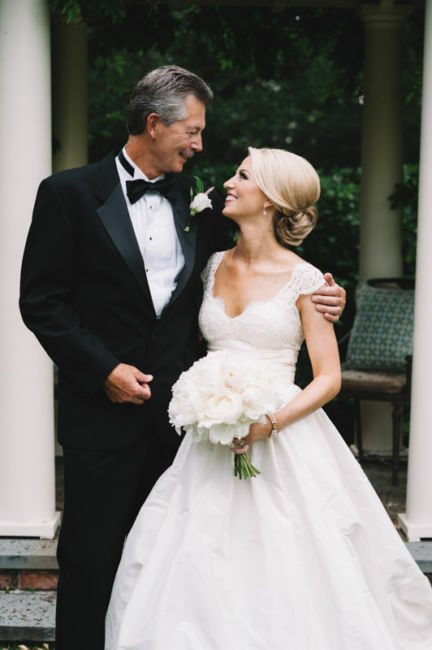 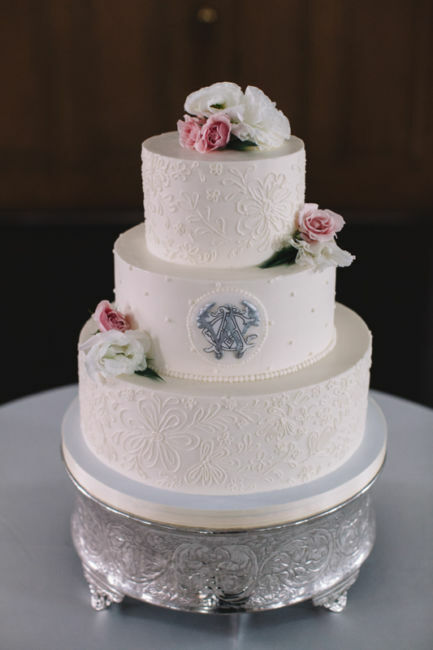 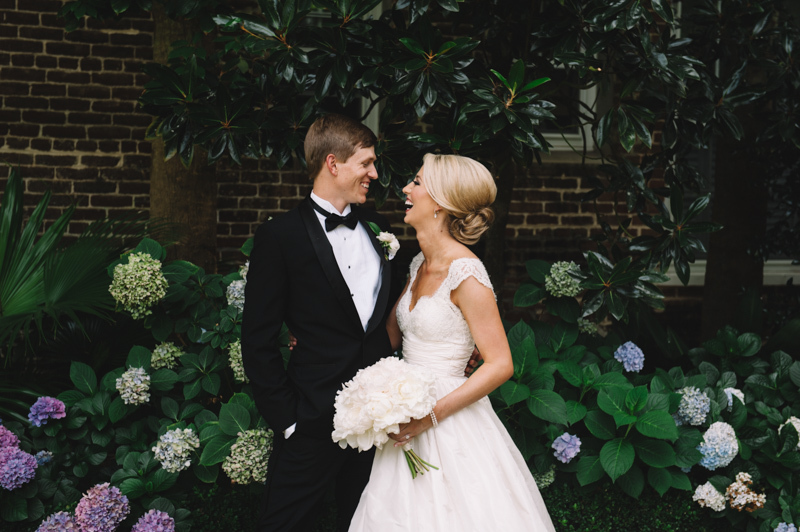 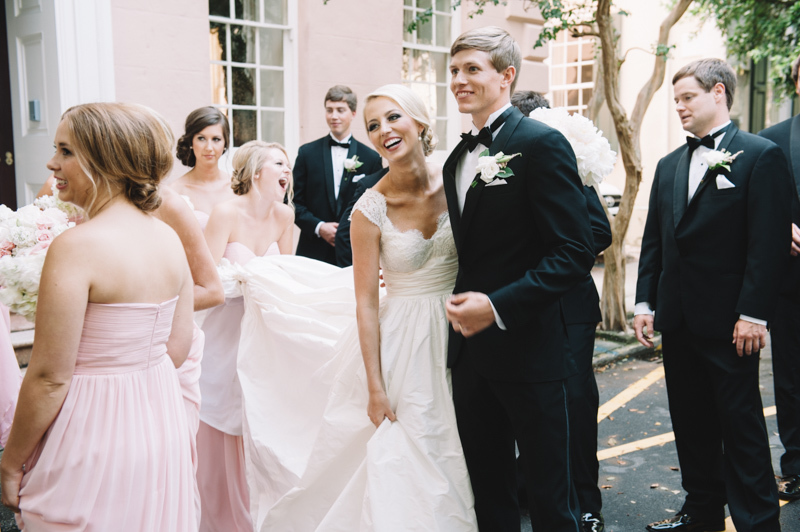 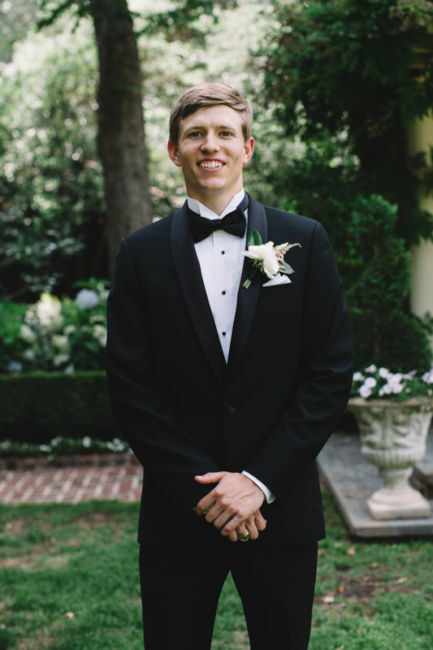 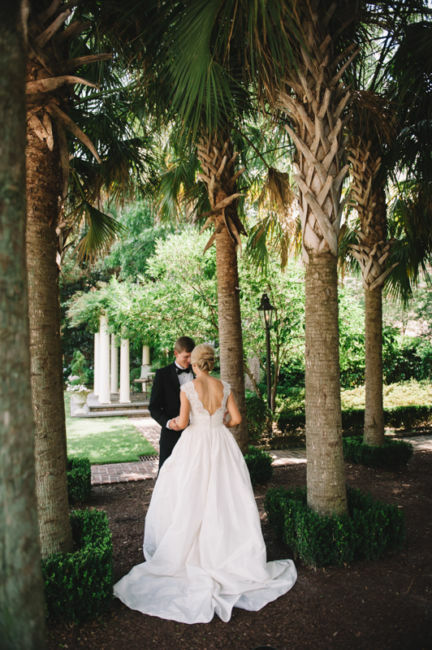 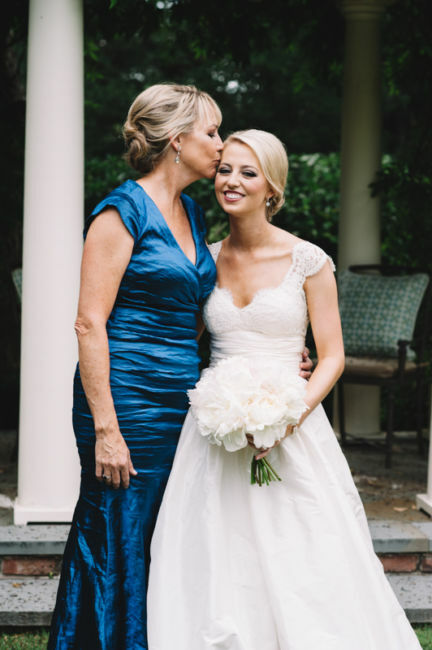 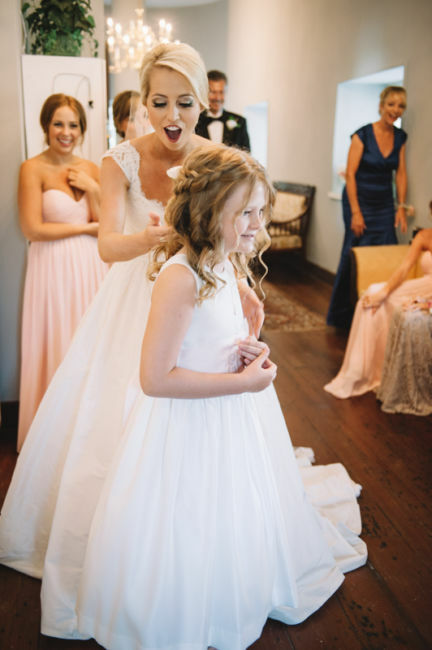 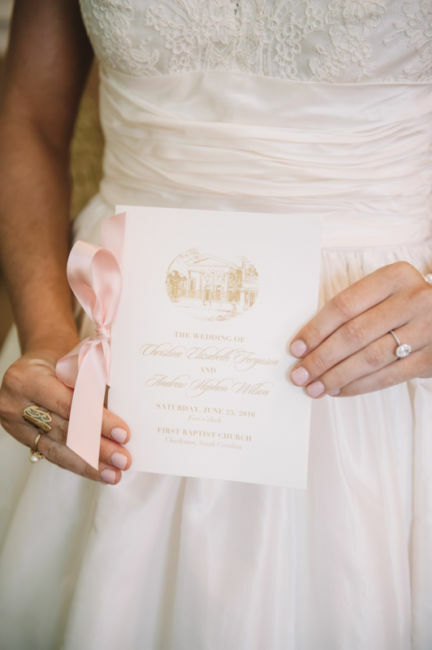 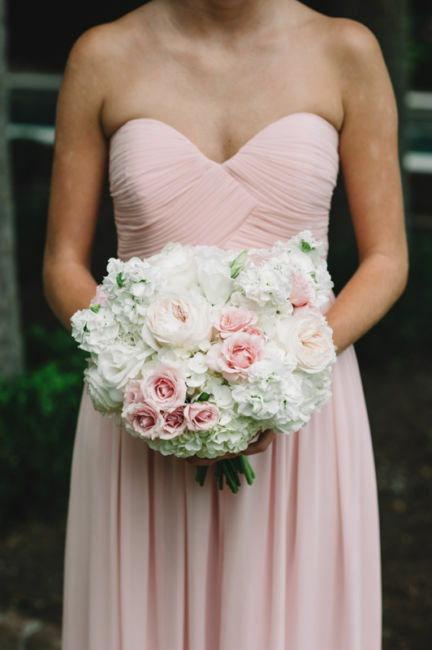 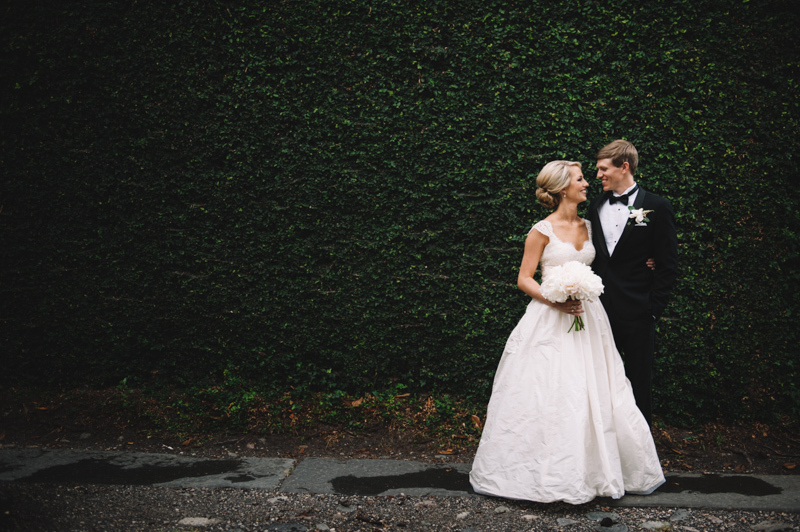 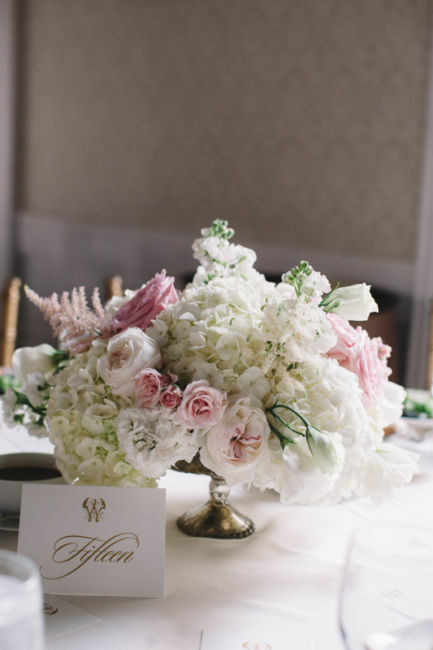 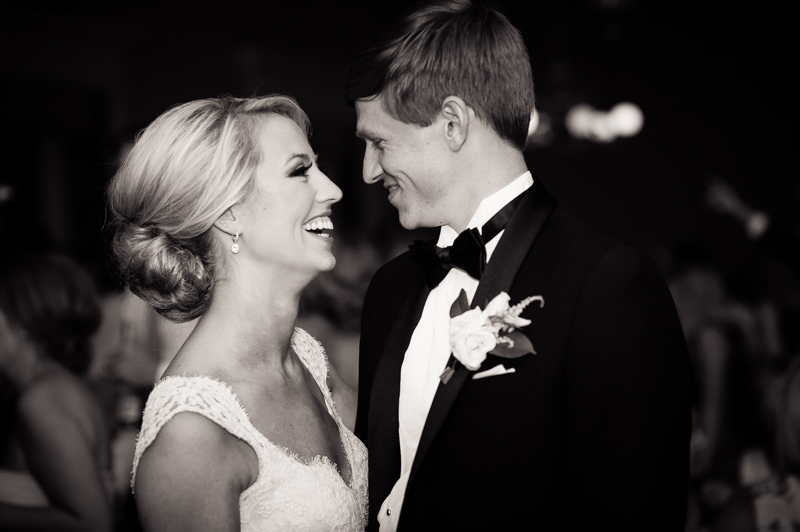 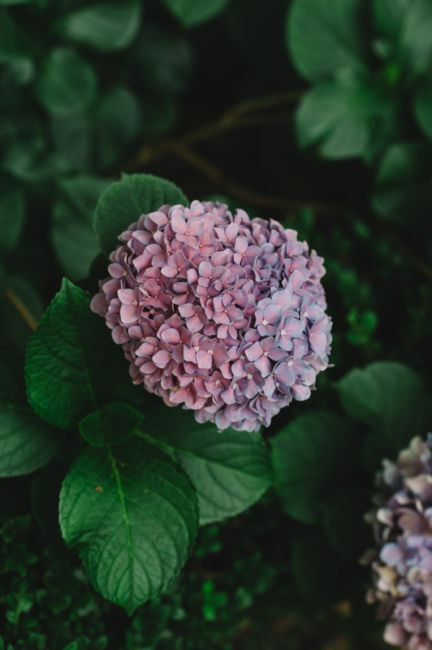 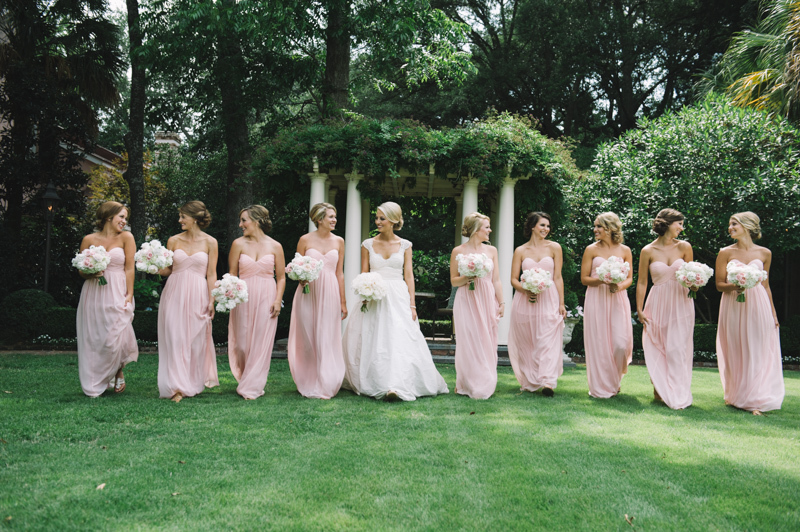 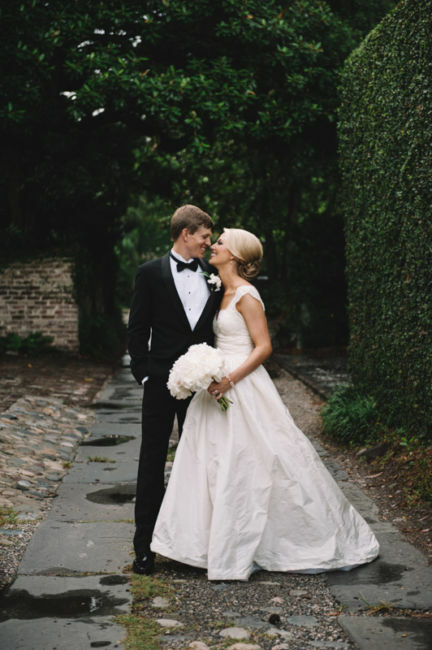 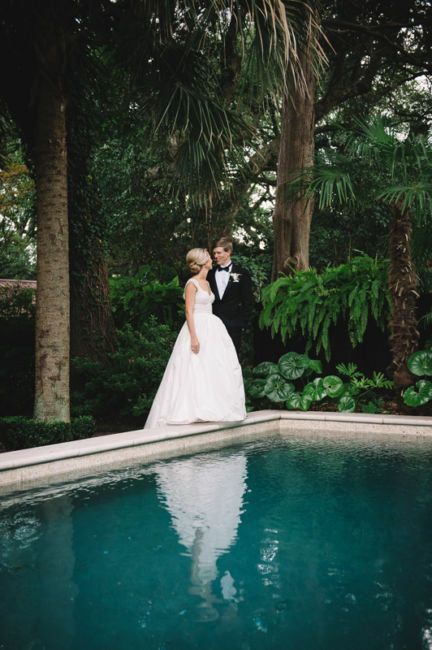 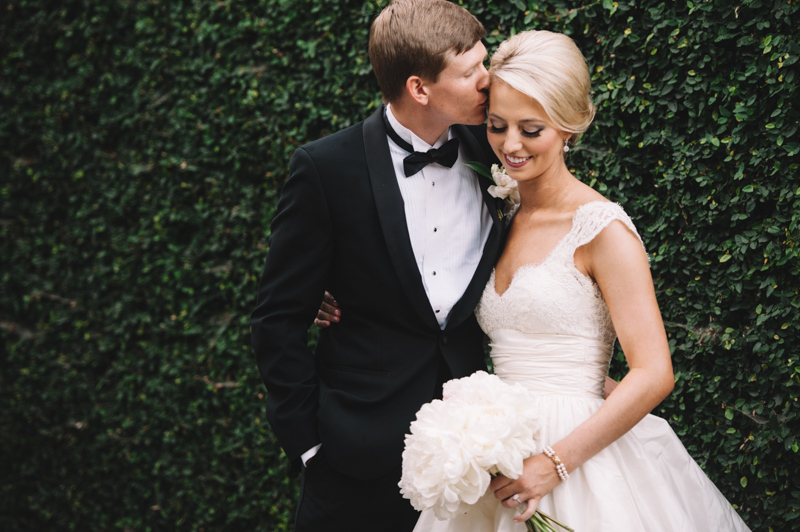 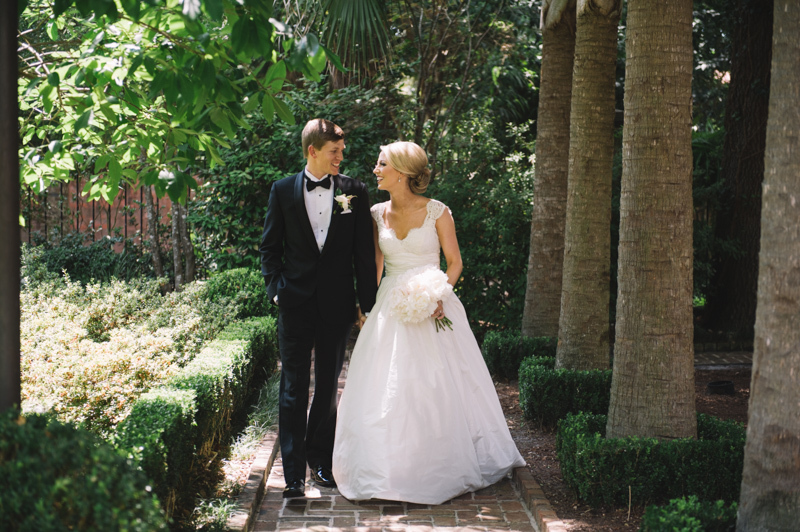 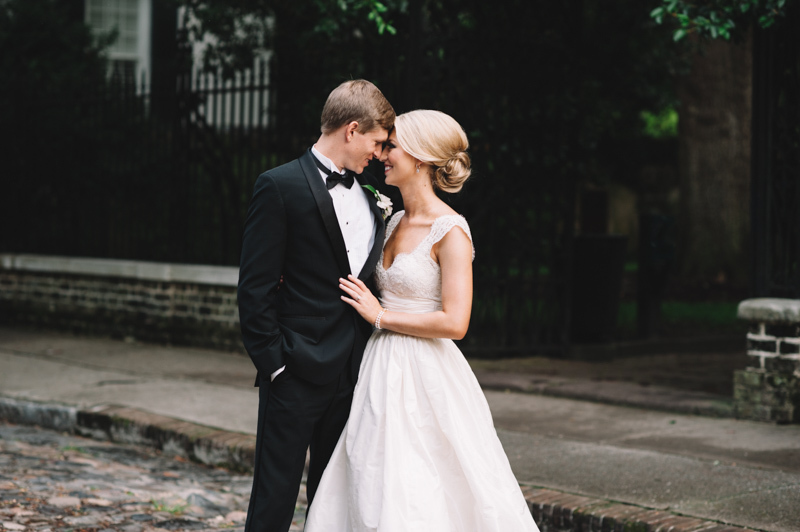 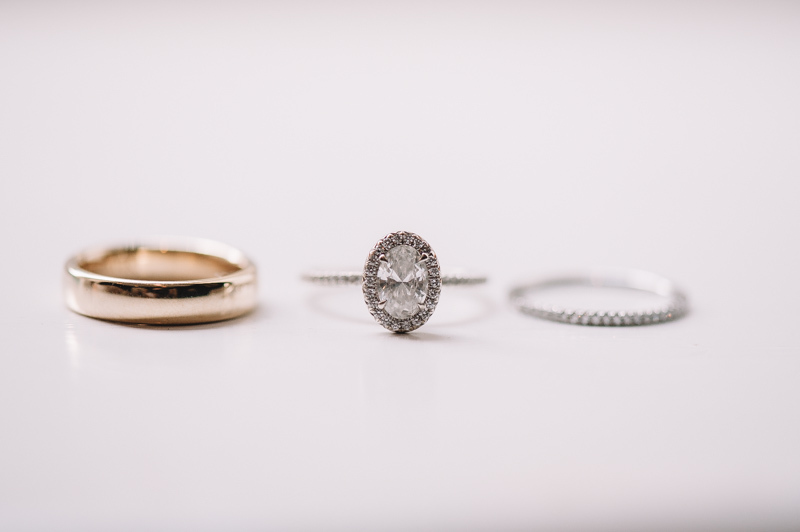 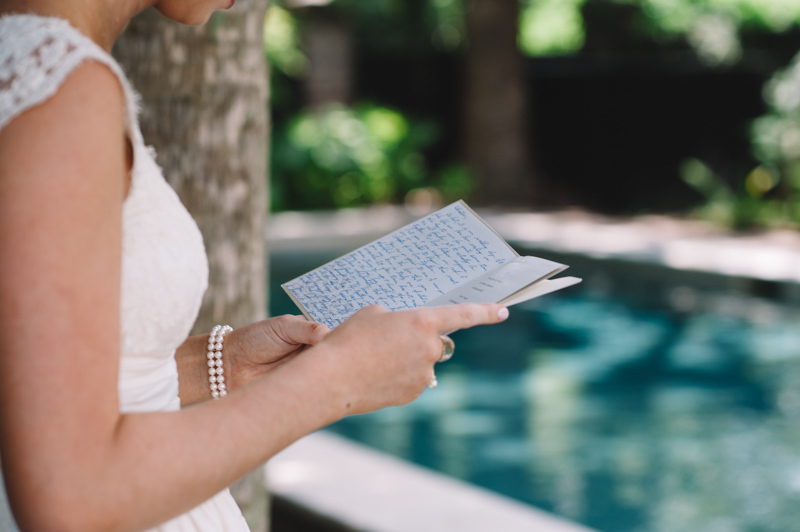 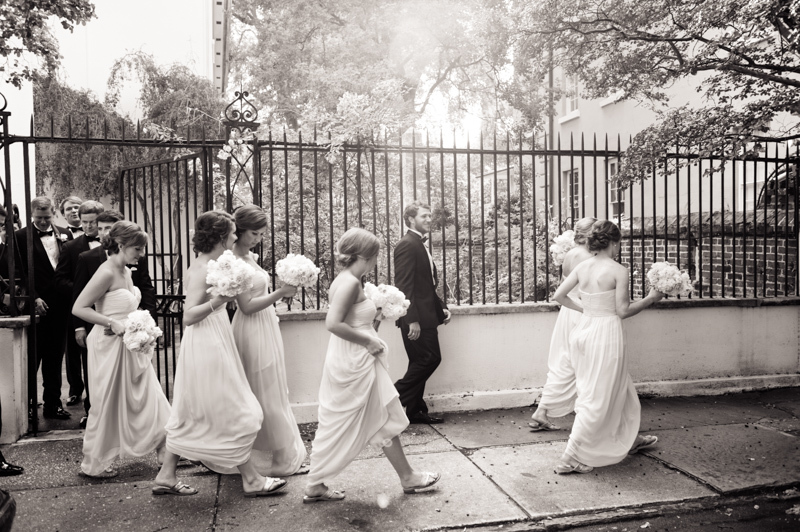 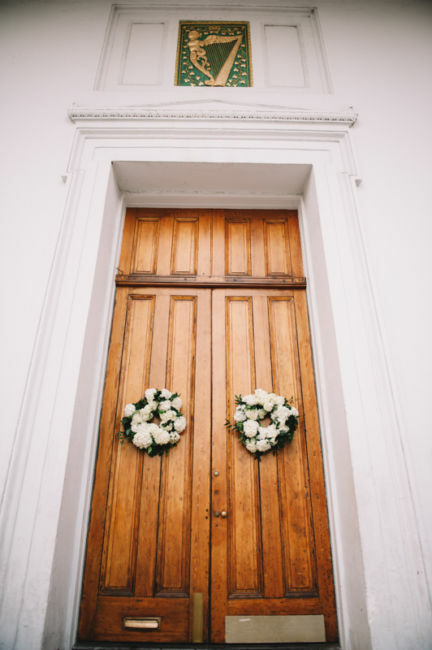 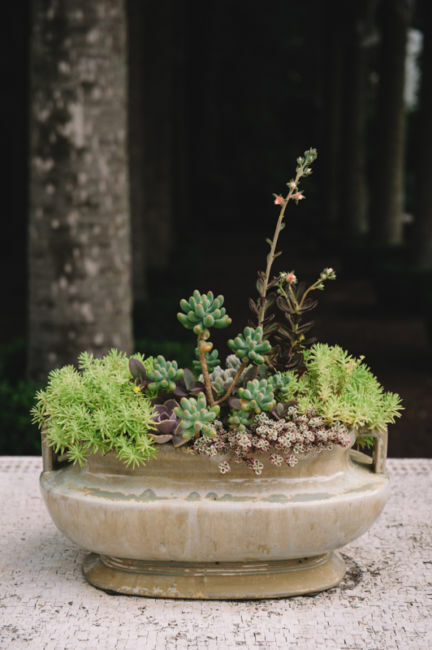 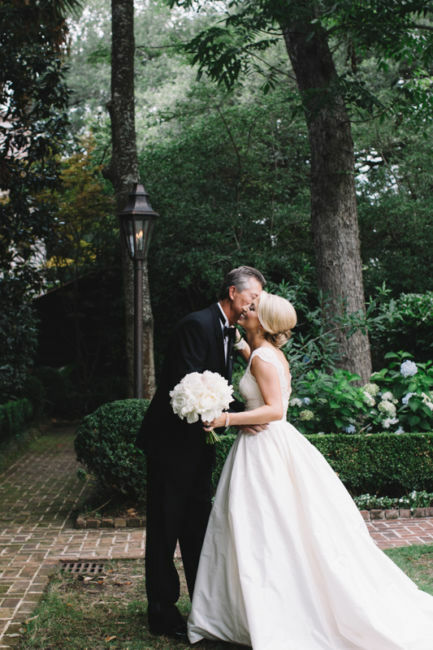 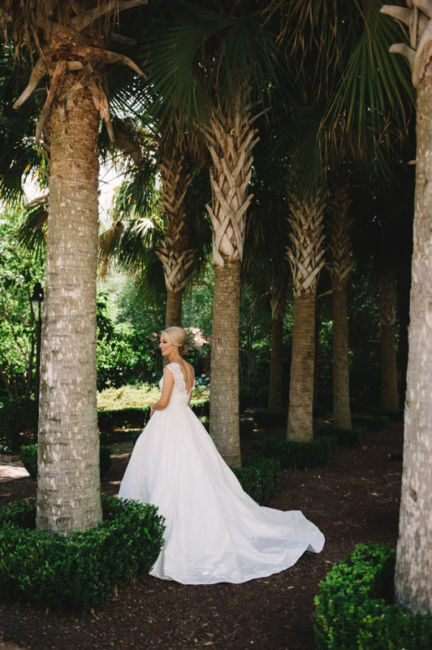 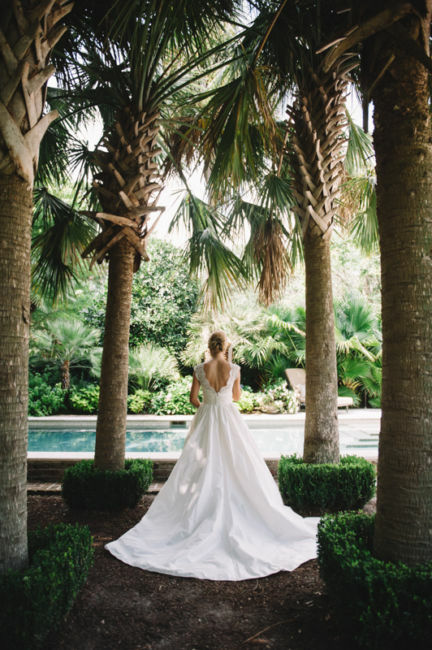 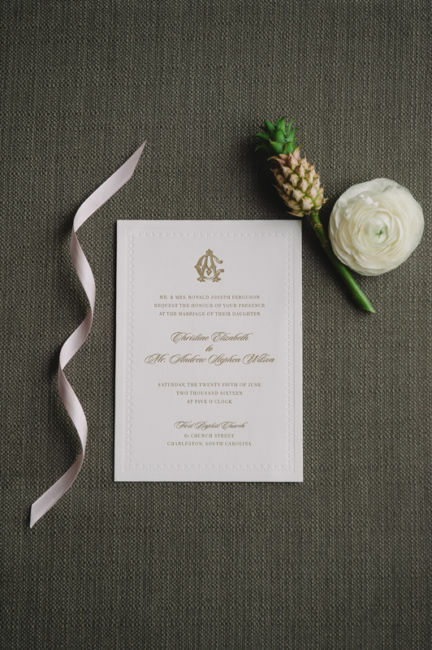 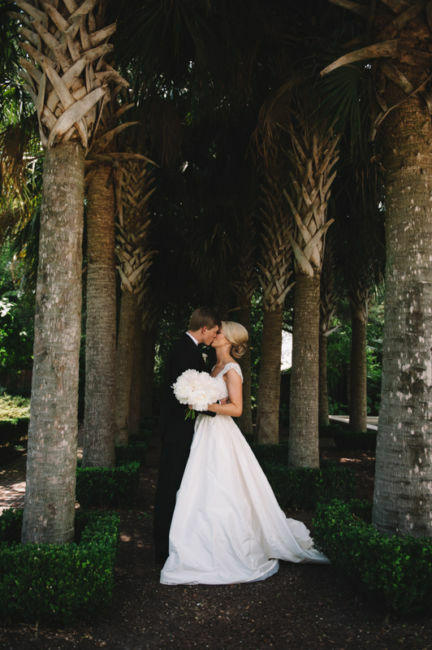 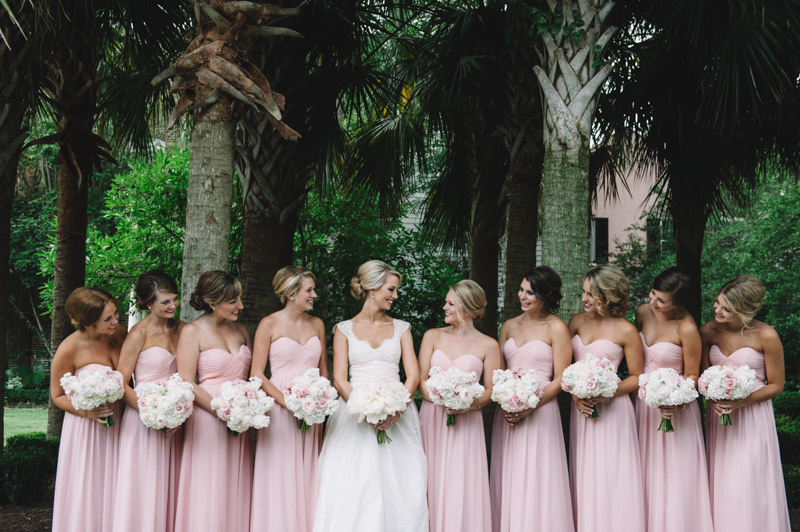 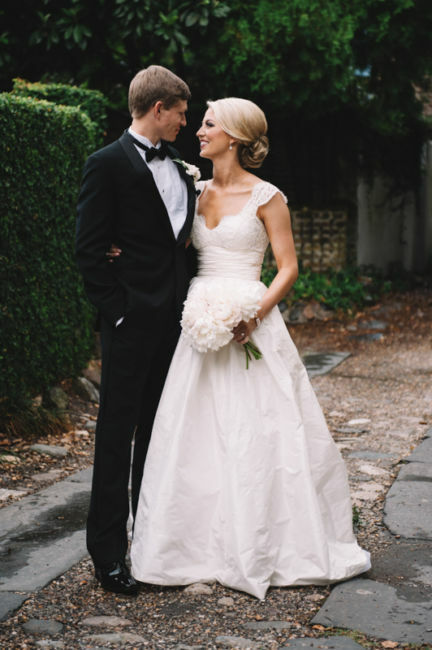 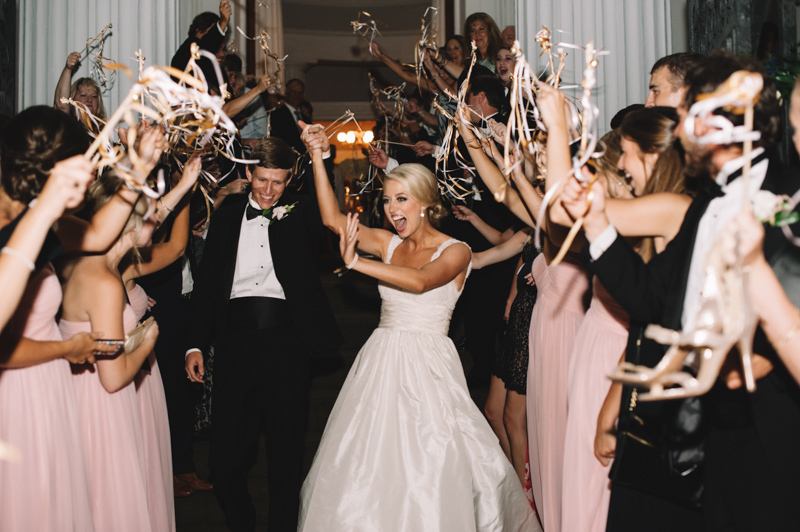 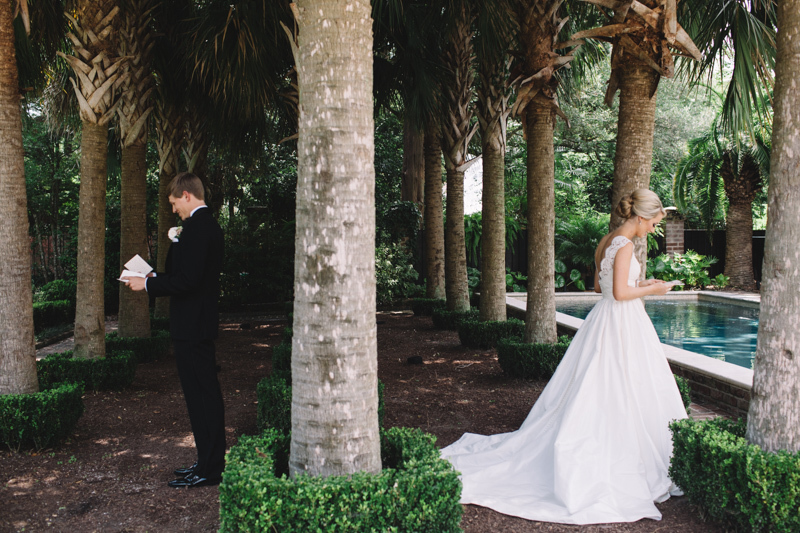 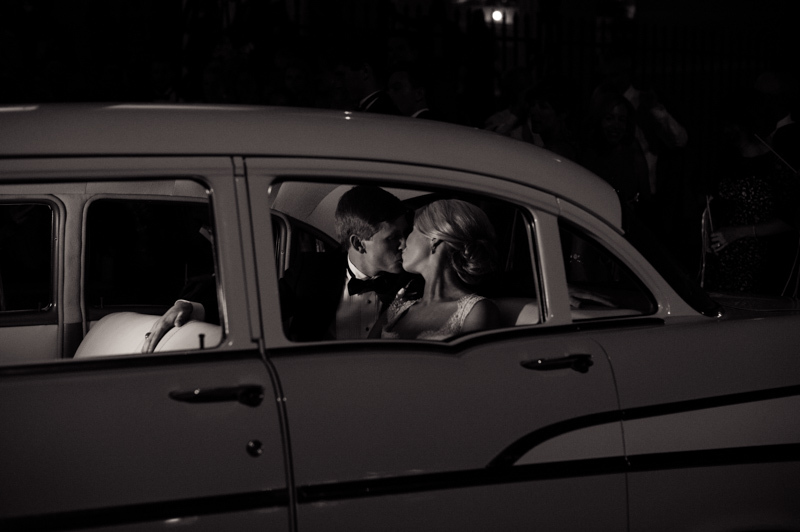 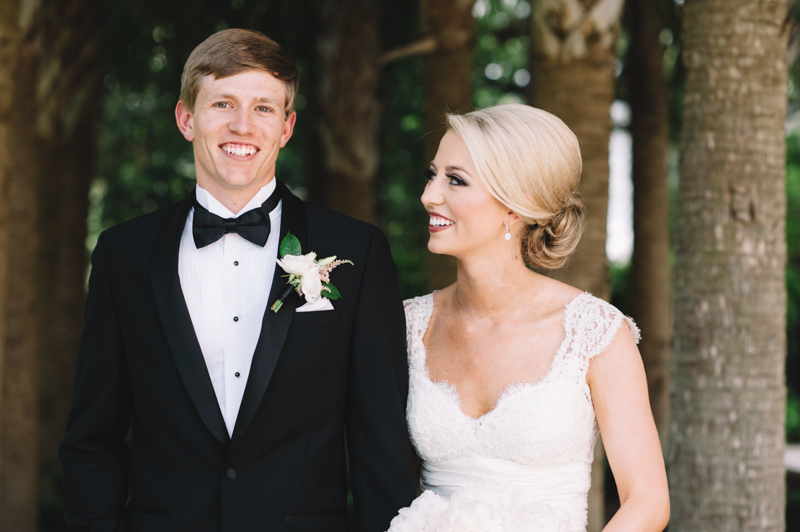 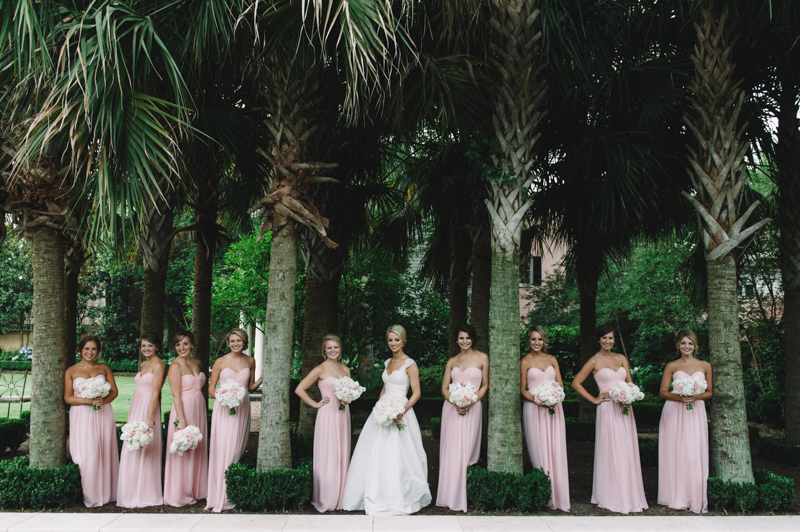 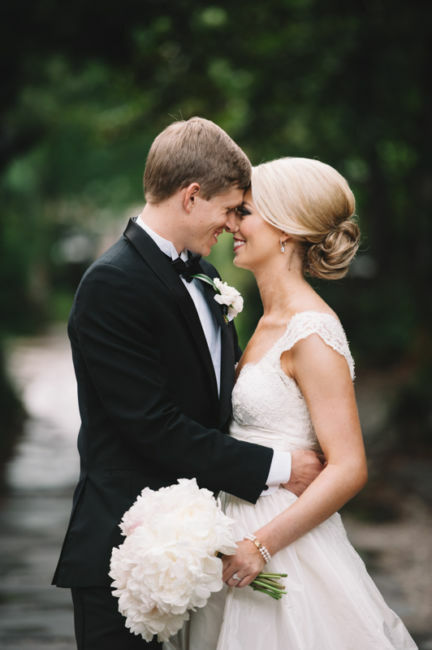 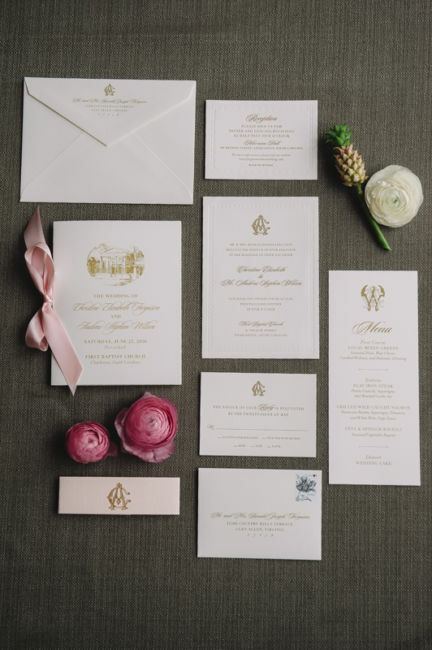 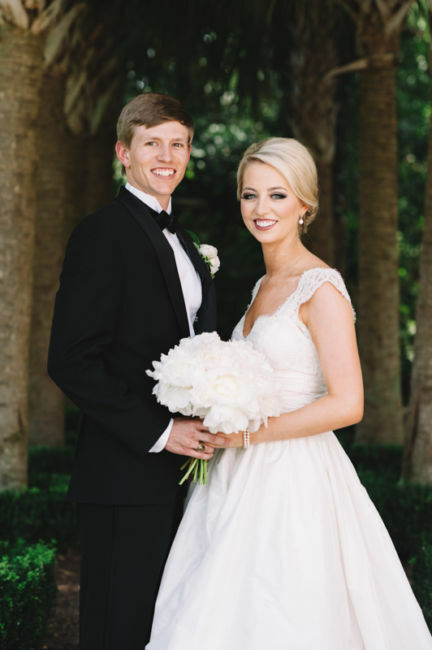 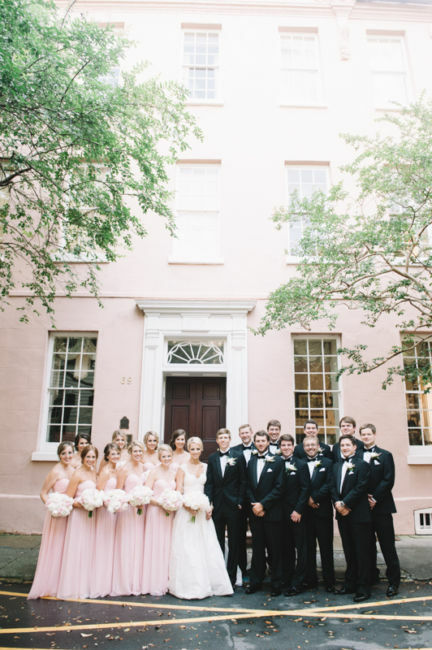 Classic, romantic and full of Charleston charm. 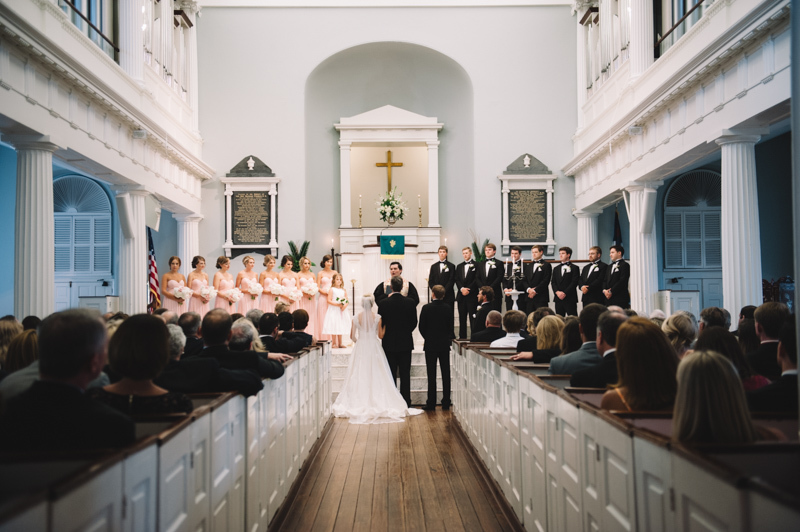 Christine and Andrew’s wedding was this and more! 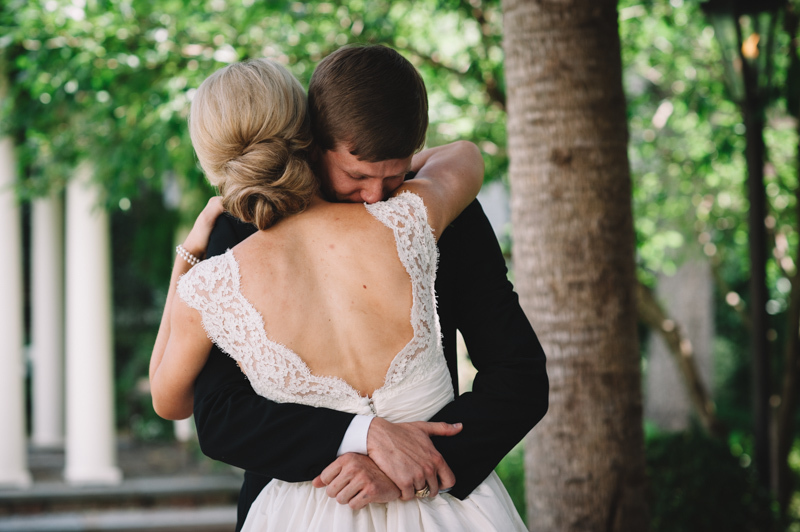 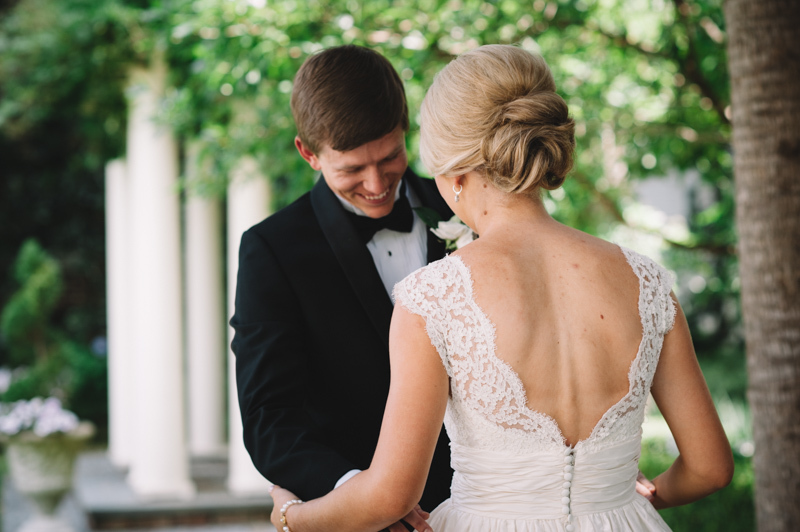 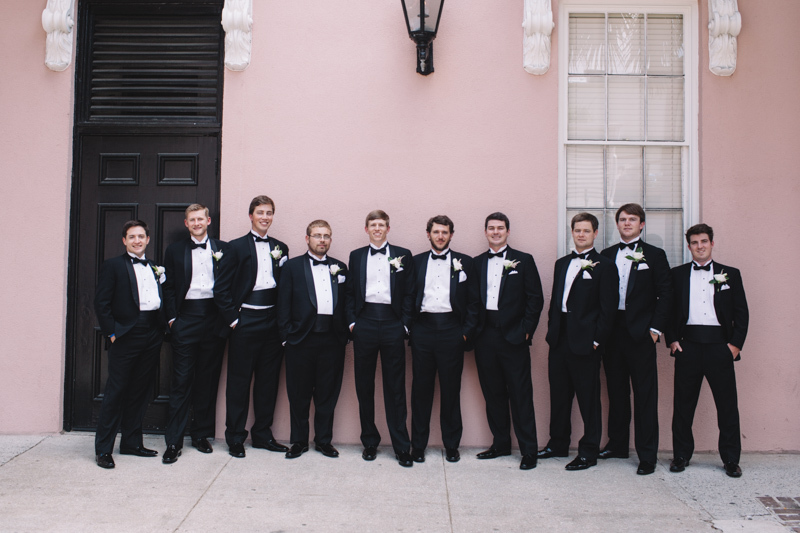 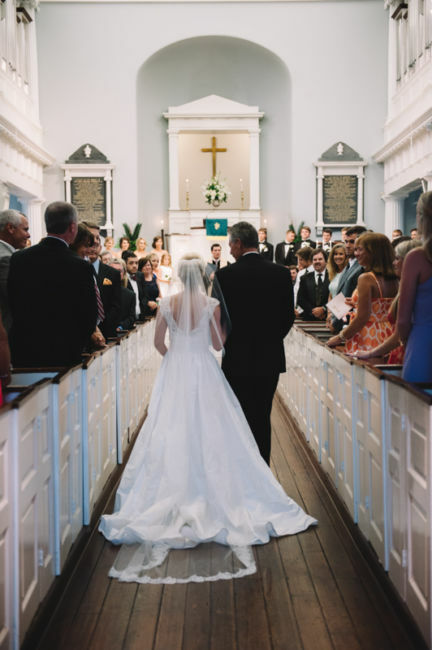 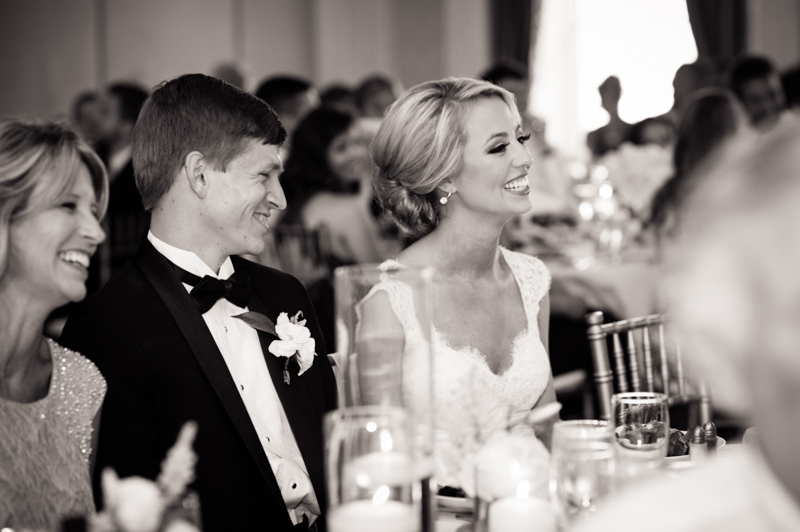 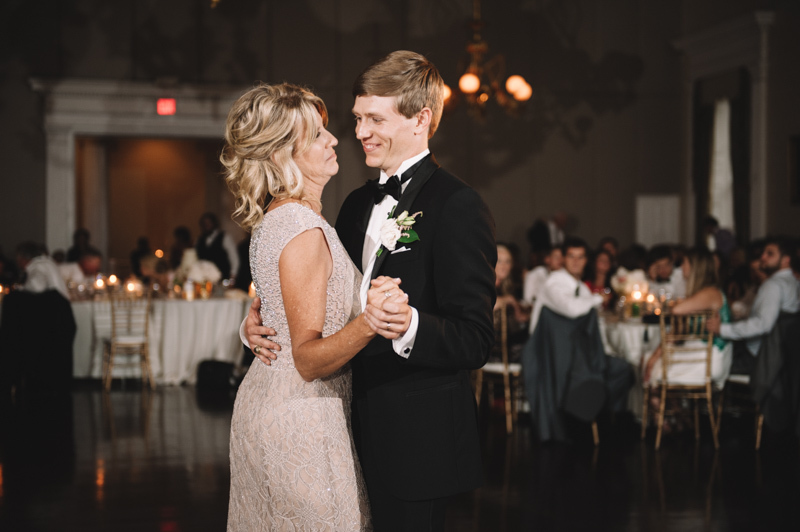 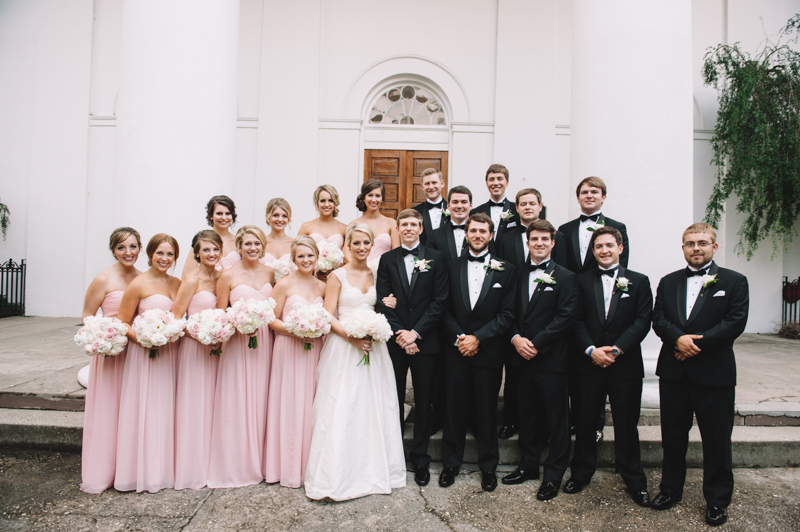 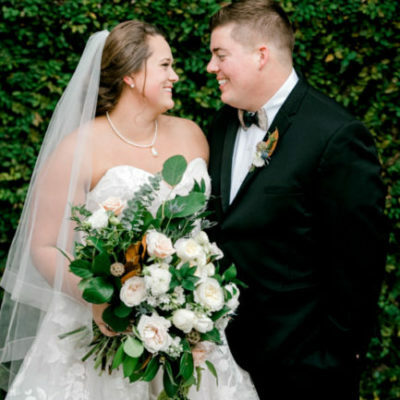 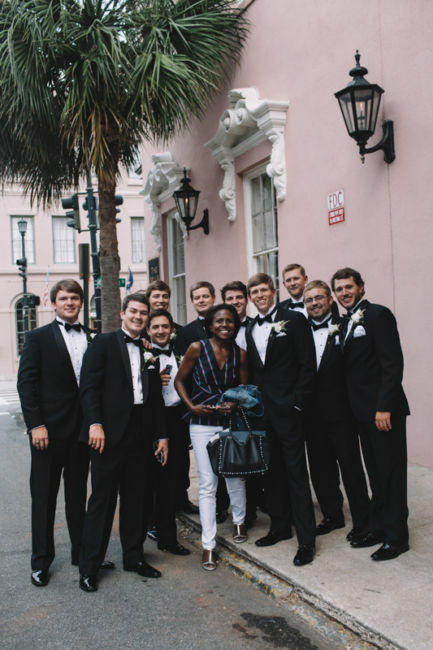 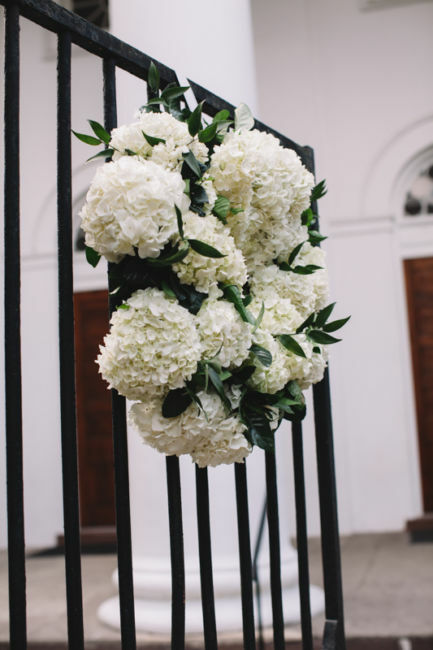 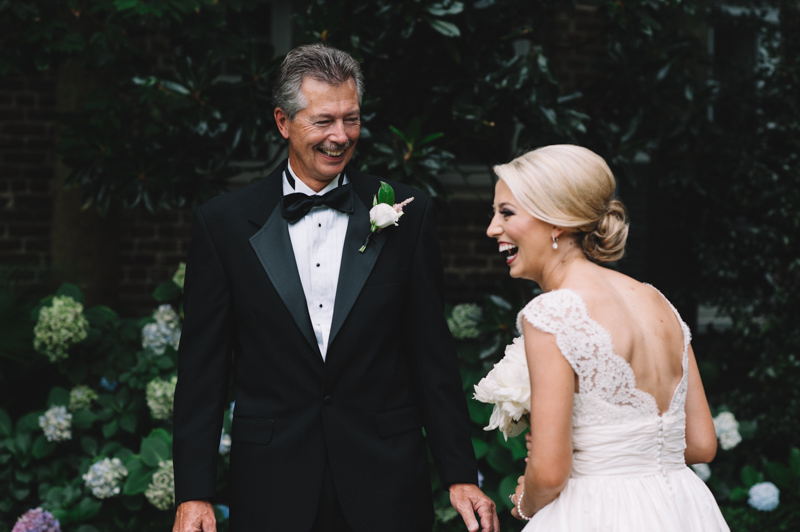 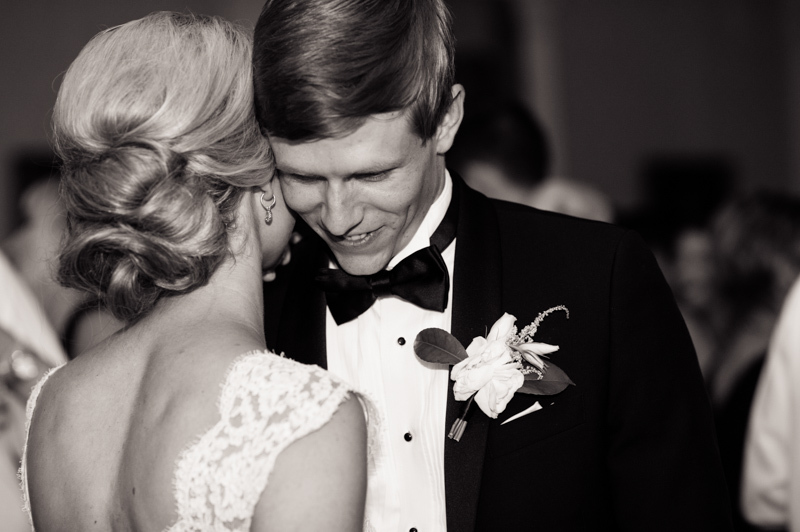 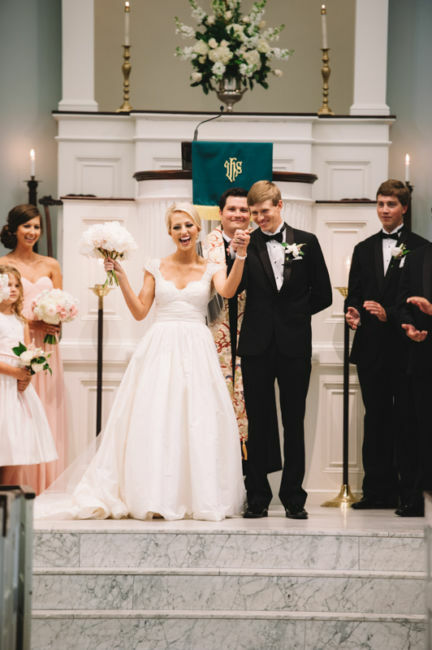 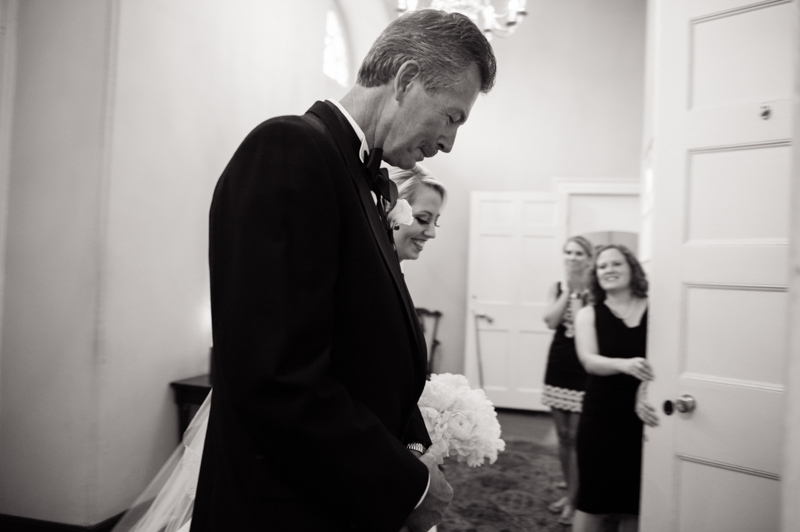 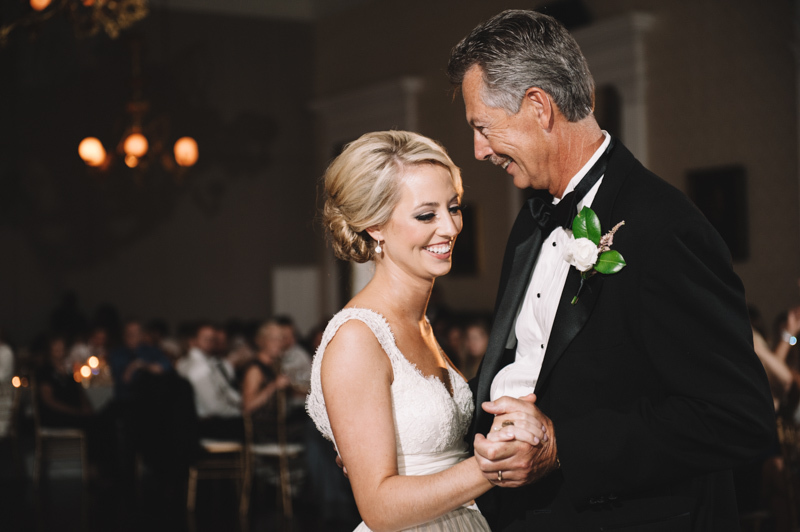 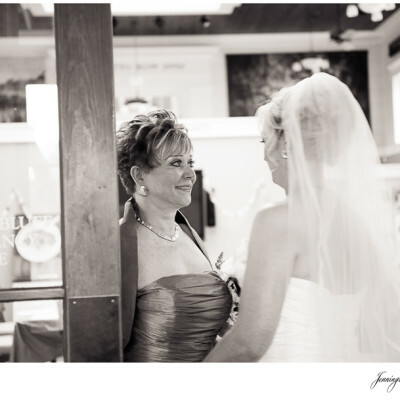 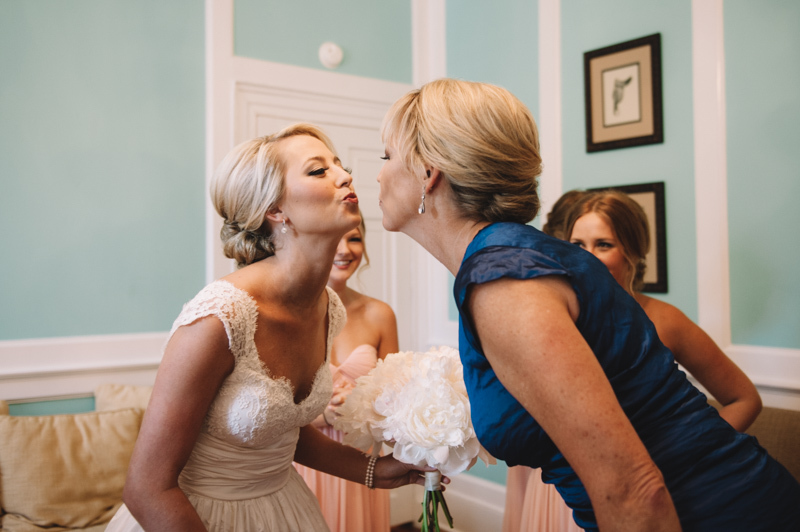 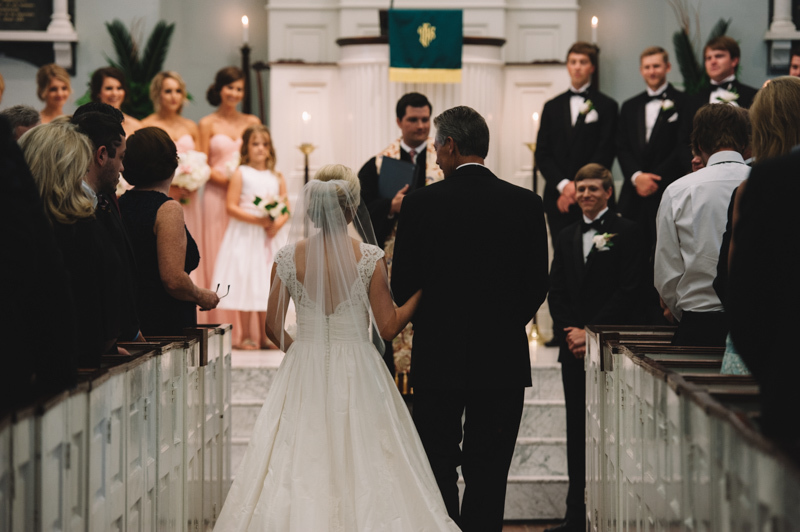 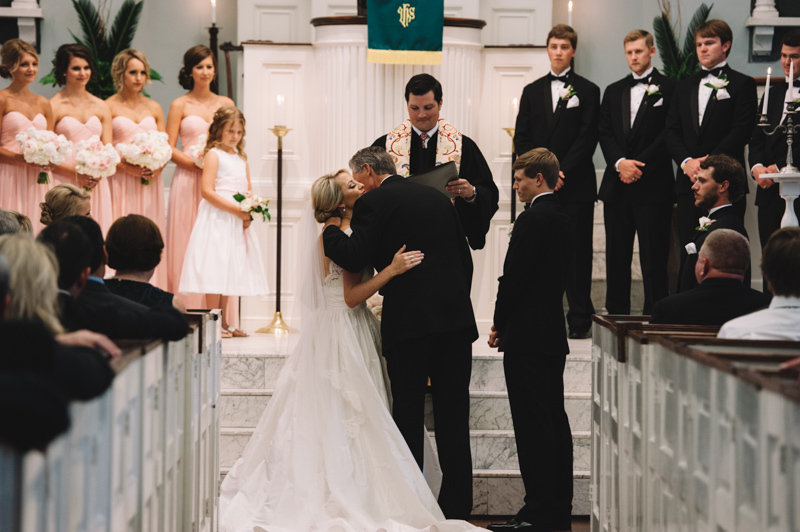 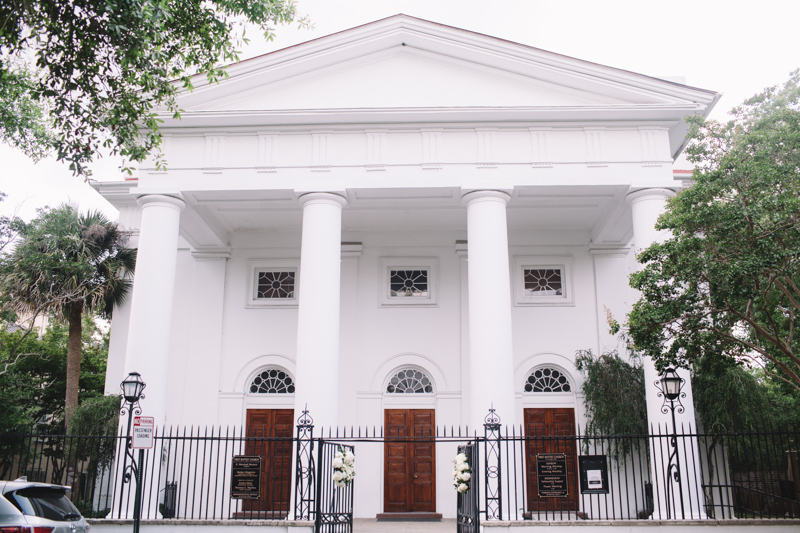 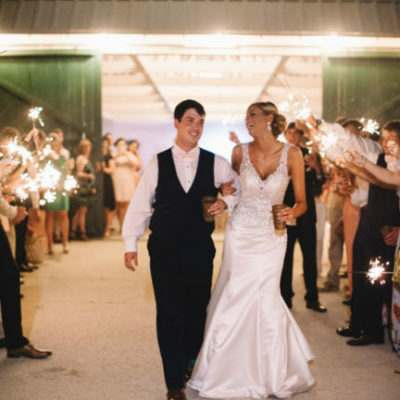 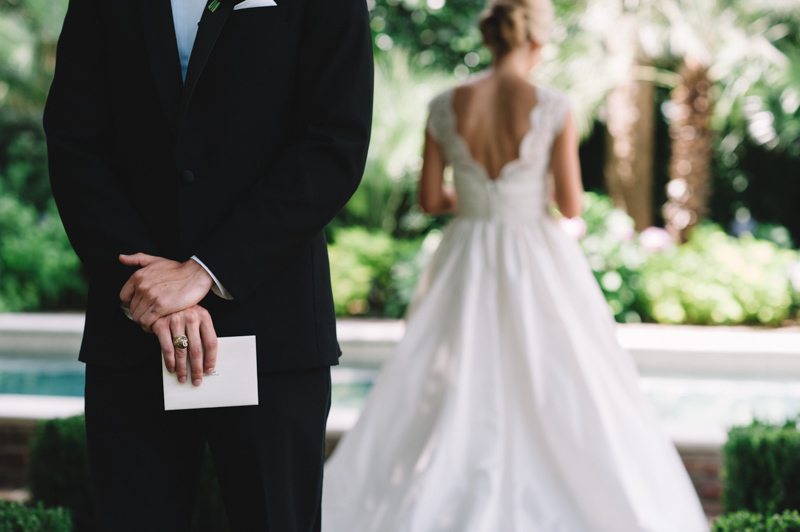 On June 25th, the two were married at First Baptist church in downtown Charleston. 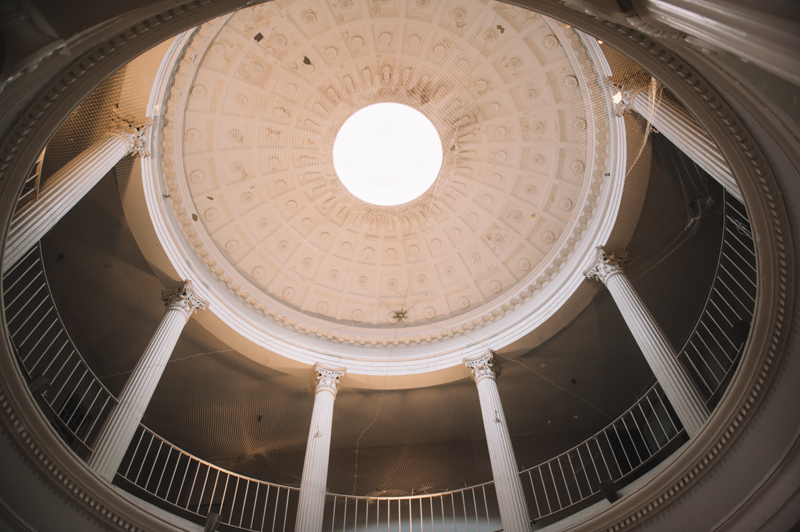 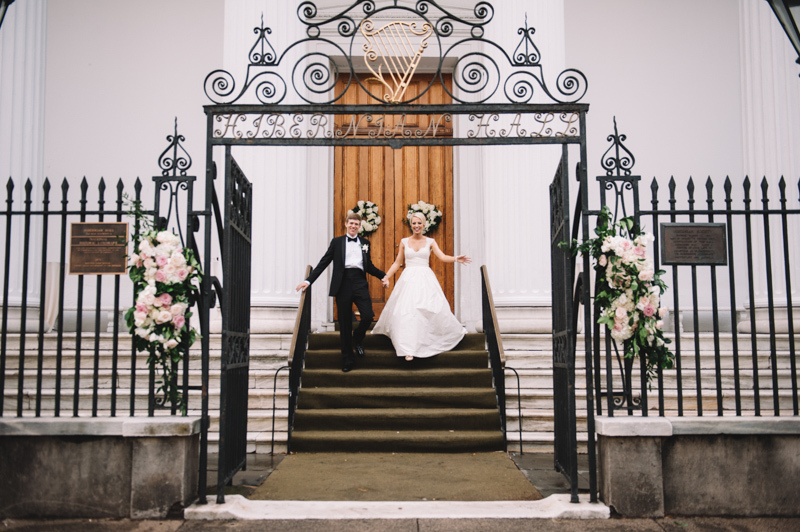 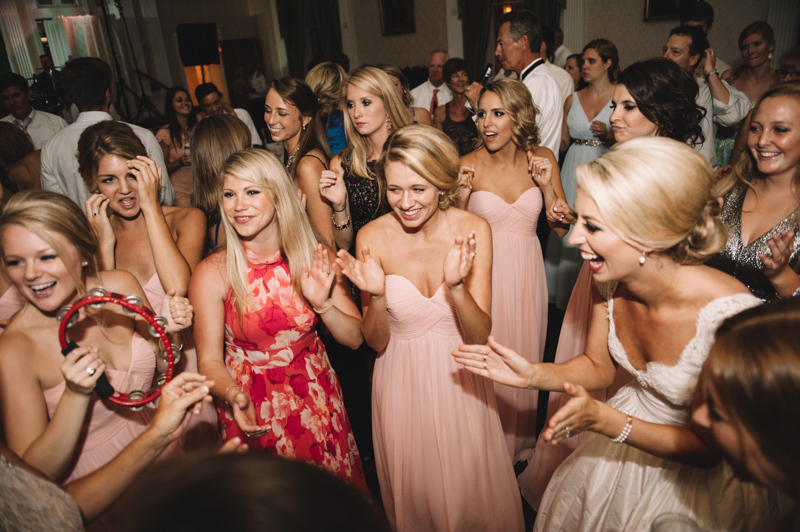 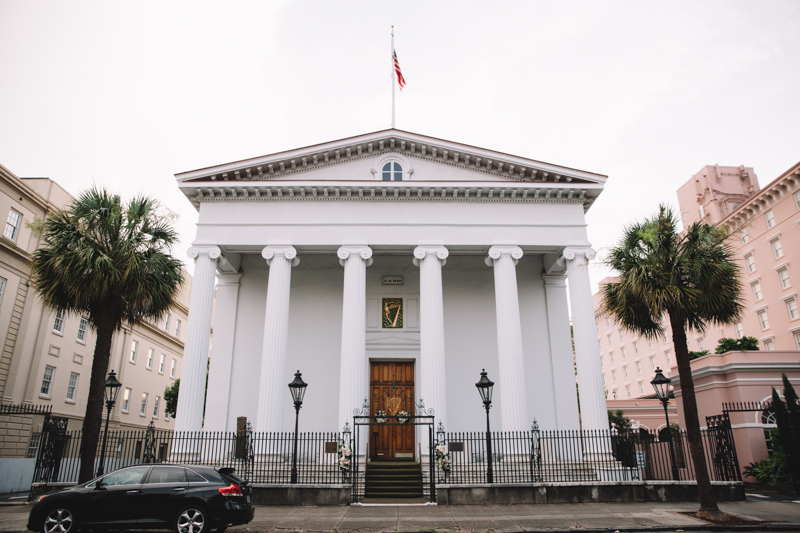 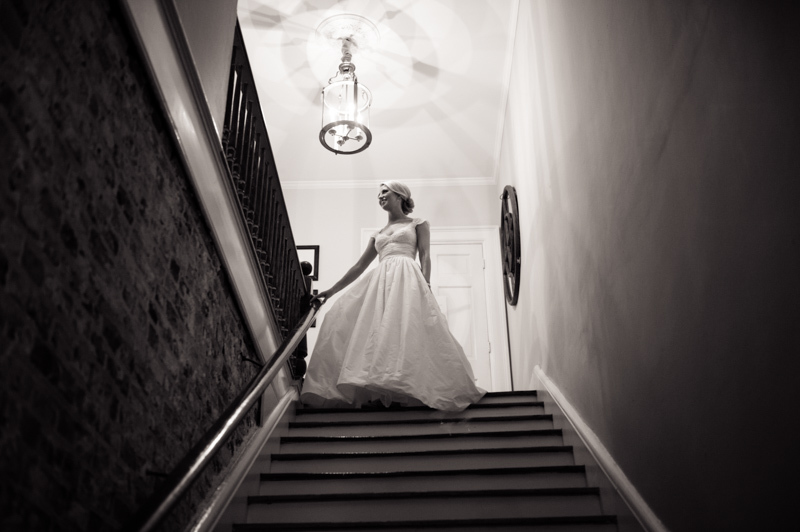 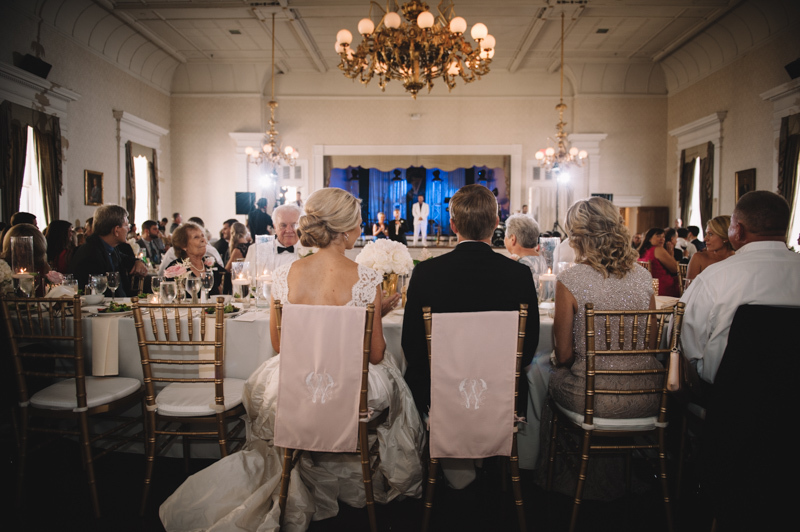 Reception followed at Hibernian Hall, one of Charleston’s oldest landmarks, which has hosted high society weddings since the 1840’s. 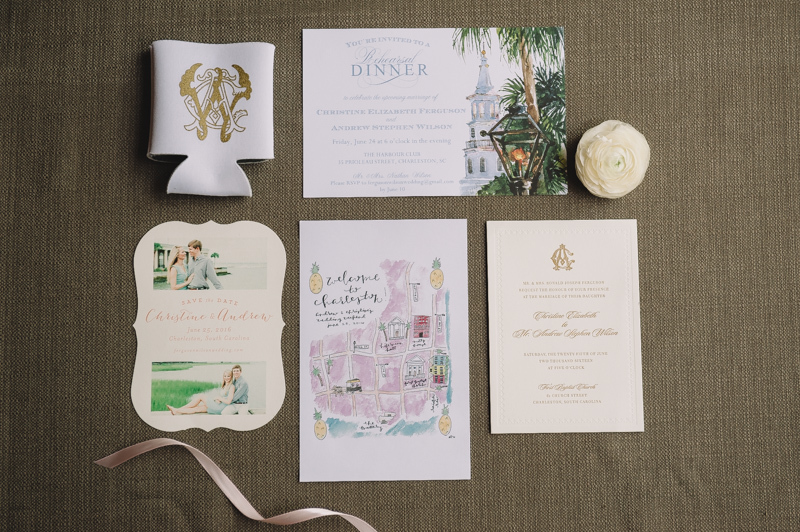 Water color welcome maps (by Paint by Dash), benne wafers, and a 1950’s cadillac getaway car were just a few of many details. 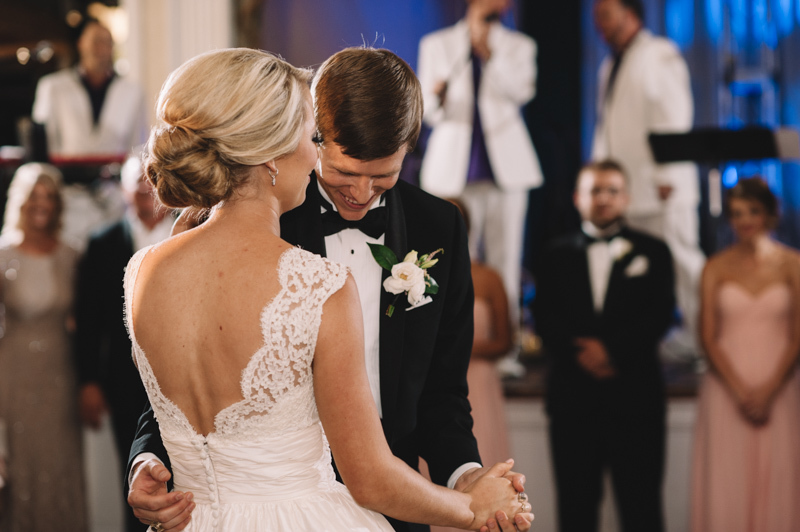 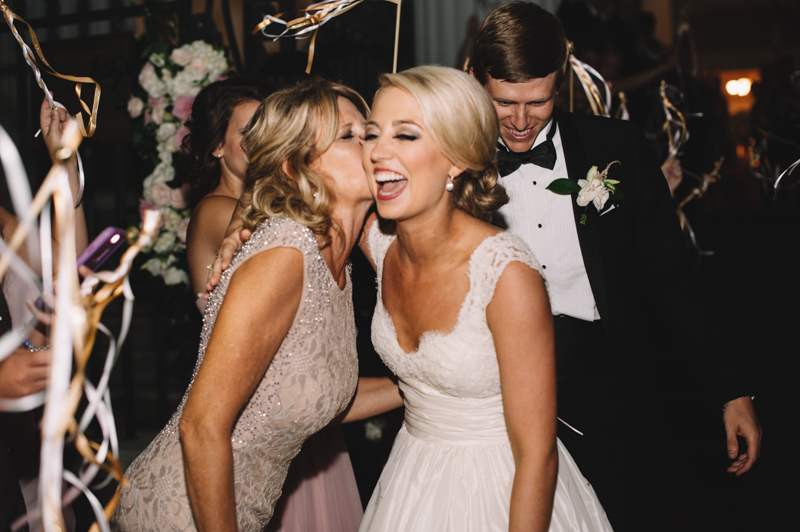 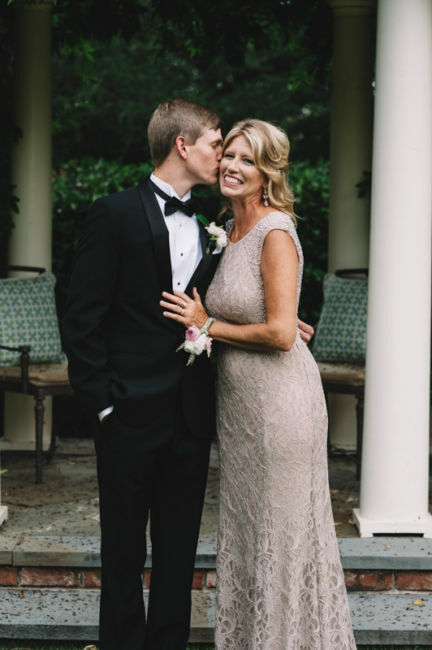 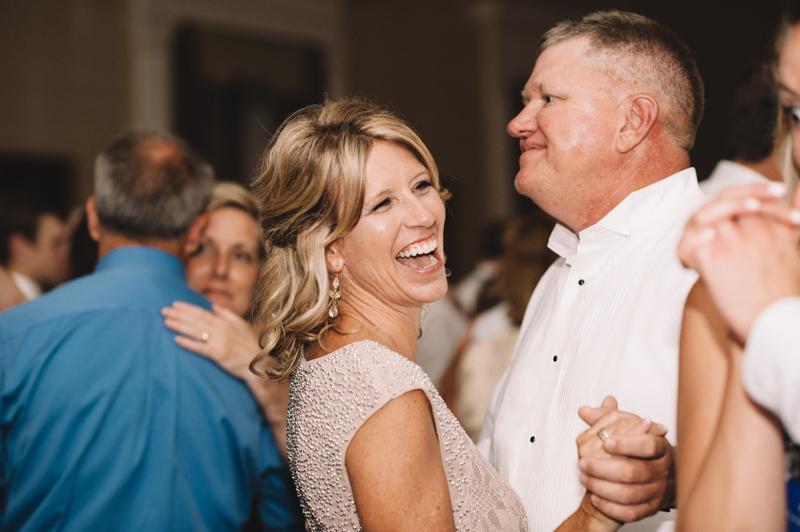 I am so lucky I got to be a part of this sweet couples special day alongside the talented Samantha Wiley (Chancey Charm) as the event planner. 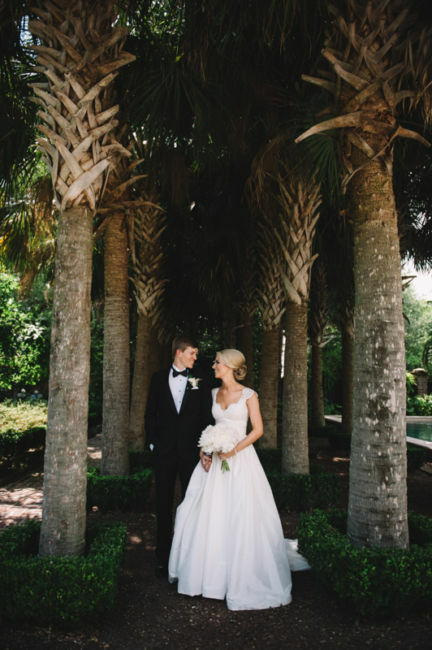 Thank you Christine and Andrew!